Movies are basically visual medium to tell stories. Those stories are based on ideas. And to come up with an original idea for a movie is not an easy task. But not for some filmmakers. Directors like Christopher Nolan and Steven Spielberg are always looking for new ideas for their movies. And this list of out of the box movies are a testament for that. 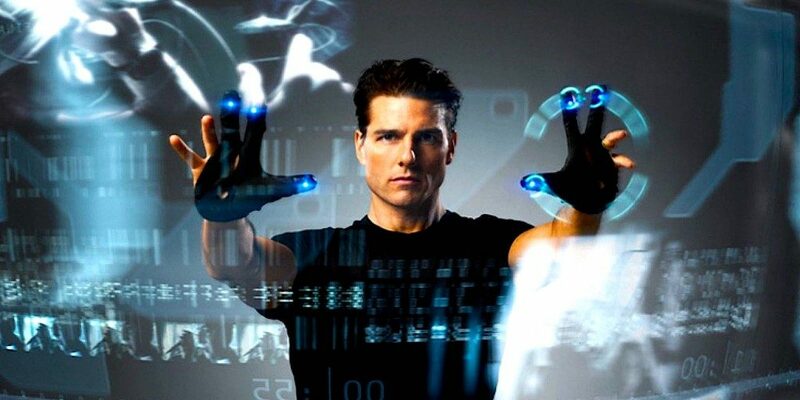 ‘Minority Report’ is one of the most interesting and best futuristic science fiction films of the 21st century which had Steven Spielberg and Tom Cruise as the director-actor duo. The film is set entirely in the future around 2054. What separates this film from other science fiction films is its subject about the pre-crime Department. Director’s imagination and execution deserves special mention. The film is thought provoking and beautifully crafted and is supported by jaw dropping visual effects and the performances of all the actors. 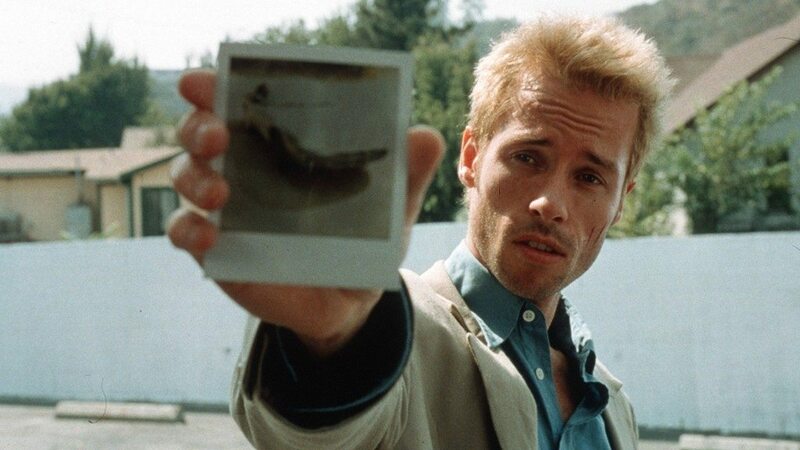 The psychological thriller, starring Guy Pearce, was the film which gathered attention towards director Christopher Nolan. 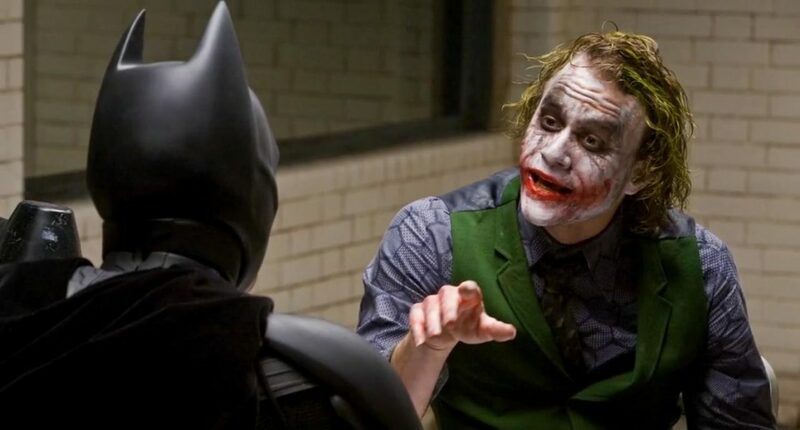 The film’s screenplay comprises of two parts – one is the black and white sequences and other in color, both of them structured in a way to display the entire plot. 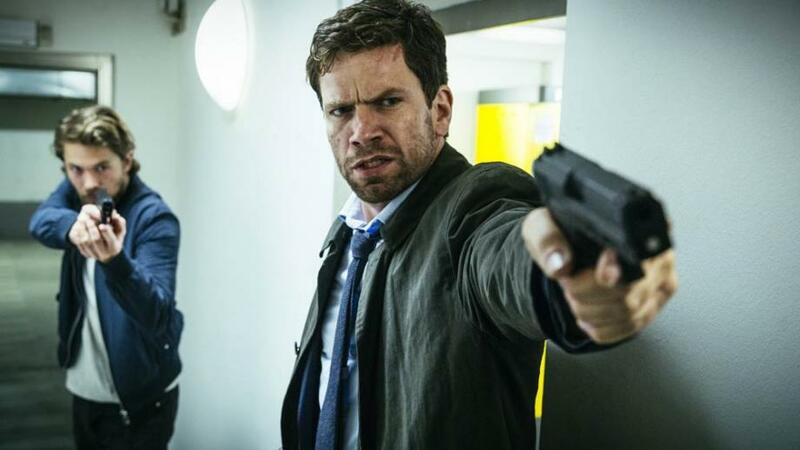 It has a terrific storyline told in a genius way backed by brilliant editing, amazing performances and complex themes. It deceives the audience at every turn. Steven Spielberg brought the untapped world of dinosaurs into cinema with this film, which initiated a change in the cinematic universe for stories that had creatures we have not seen and only heard of. The film is full of adventure from start to finish and leaves the viewer in awe of it. 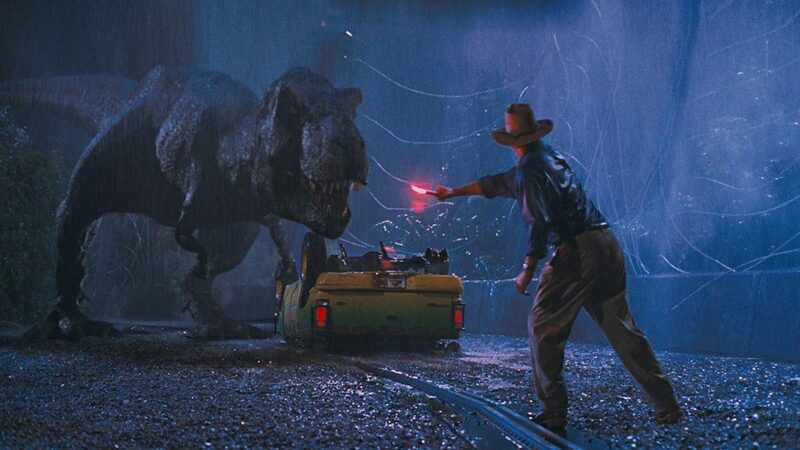 The visual effects of this film are impeccable and are still considered to be the truest depiction of dinosaurs. 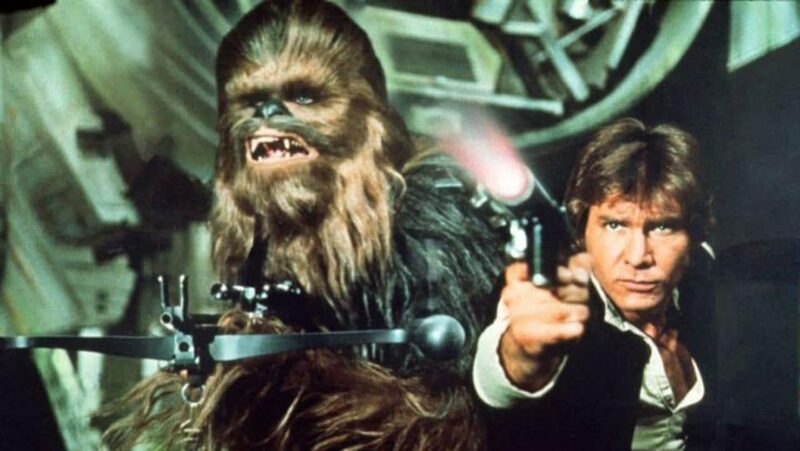 It was the most exciting beginning to a completely new world which then became the foundation for one of the most loved movie franchises of all time. 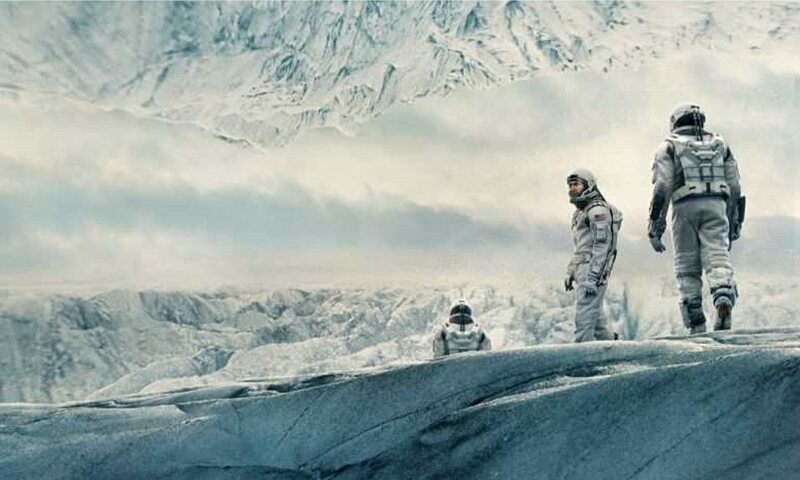 Christopher Nolan introduced the audience to the world beyond our own planet with his magnum opus which is widely regarded as an epic space adventure film but I feel that it is a kind of study and research that made people aware of things placed away from Earth. Nolan took help of physicist Kip Thorne in creating and explaining black hole, wormhole, fifth dimension and other things in the film. The direction, cinematography, background score, visual effects and performances were absolutely superb. 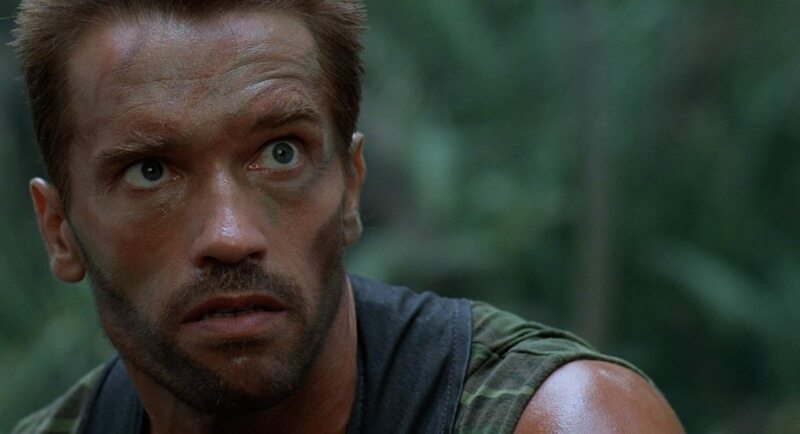 ‘Predator’ is an intriguing science fiction film having the backdrop of a thriller with Arnold Schwarzenegger as the main lead actor. This film tells the story of a group of soldiers who encounter an extraterrestrial creature on a rescue mission in the forests. The visual effects are amazing considering the fact that it was released 30 years ago. The film holds attention of the viewer because of its captivating story and it is the apt background score which gives alarming feel to the film. 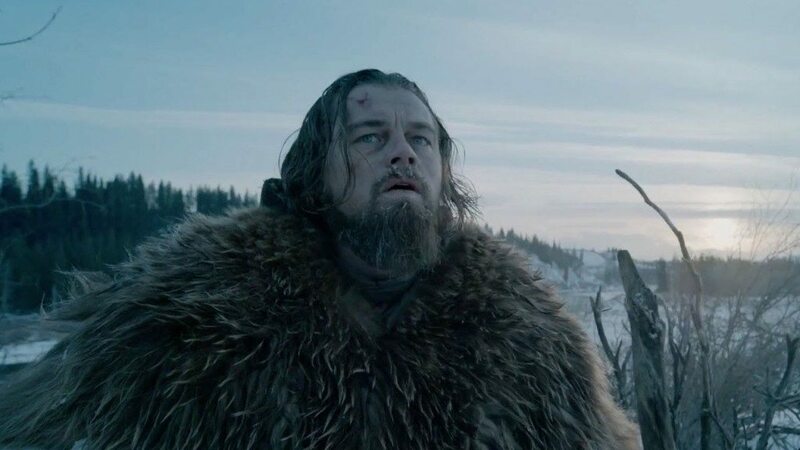 It is a science fiction thriller film which marked the collaboration of Christopher Nolan and Leonardo DiCaprio. It is one of the most intellectually challenging films of all time. The story is interwoven into the world of dreams in a very entertaining and thrilling way. The visuals are top notch and background score by Hans Zimmer goes in sync with the unusual idea of the film. The film should be watched multiple times for understanding the different layers and themes of the film. It also raised the bar of mainstream cinema because of its unique concept and challenging themes. 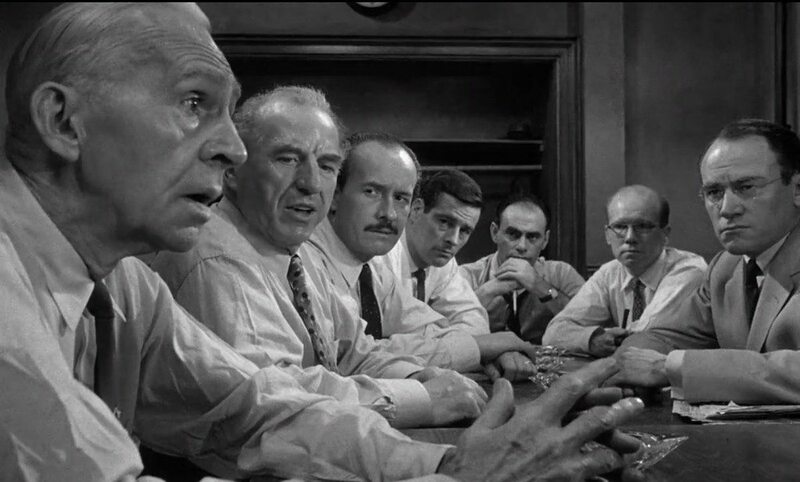 Sidney Lumet’s black and white courtroom drama which had Henry Fonda as the protagonist was a film that brought an element of unusual freshness to the cinematic world. 60 years have passed since its release but this film still makes it to list of films with different ideas. It is because the film excelled in telling a story which was concentrated to a single room and involving only 12 people. At the start of the film, the viewer is not aware of the issue but he discovers it gradually through conversations. This is where the screenplay of the film scores. In the initial years of his career, Steven Spielberg created a film with an idea which was simple but pretty unusual for its time. The film deals with a man-eating shark terrorizing the people living near the beach area and how a group of people hunt it down. The background score by John Williams gives a suspenseful vibe to the film. The shark isn’t actually shown until halfway through the movie, keeping audiences on the edge of their seats. Alejandro G. Inarritu gave a completely different dimension to a thriller by placing it in the backdrop of snow capped forests.. The film has a very unusual approach in its way of storytelling. The story is told through actions, silences, minimal dialogue and breathtaking background music. The cameraman has captured the snow covered landscapes incredibly. 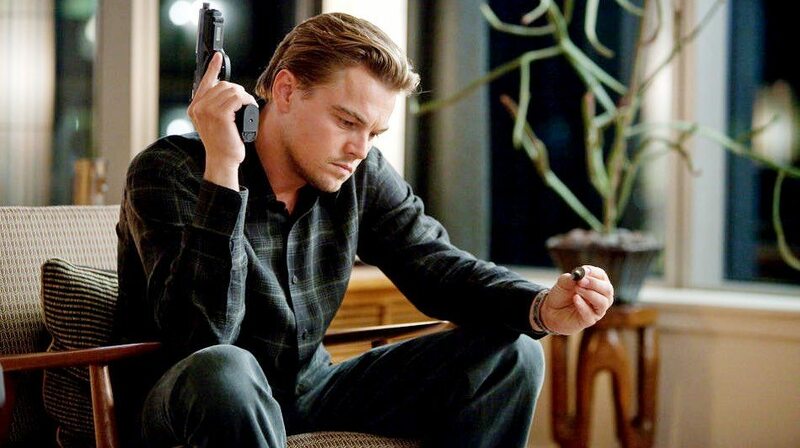 It is considered to be one of the finest performances of Leonardo DiCaprio and he deservedly won an Oscar for it. It is the first film of the biggest, most popular and most loved movie series of the cinematic world. Every single character in the film is truly iconic. Directed by George Lucas, the film is considered to be the reference point when it comes to movies with out of the box ideas. 40 years have passed, but the craze of the film among the viewers is still the same. This film, being the first of the series, serves as a perfect introduction to the world of characters, which are from a different galaxy. The music by John Williams is one of the biggest factors which made this film what it is today. The opening credits of the film backed by the musical score are some of the highlights of the film series. It is simply a cinematic masterpiece.